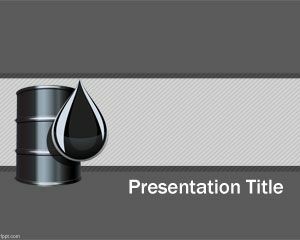 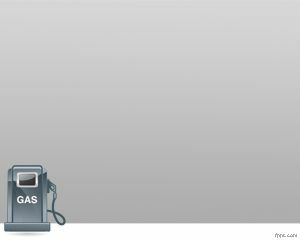 Free Gas PowerPoint Template is a free template for gas or power companies, that can be used for oil or petroleum PowerPoint templates or expo about energy and energy companies. 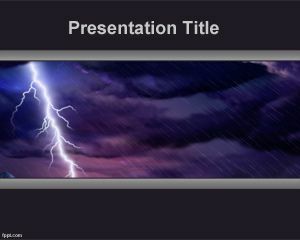 The template is free and also can be used for gas station presentations or something related with energy. 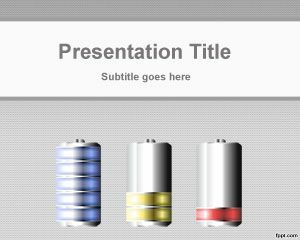 You can download this template for other presentation needs but consider using green PowerPoint templates instead. 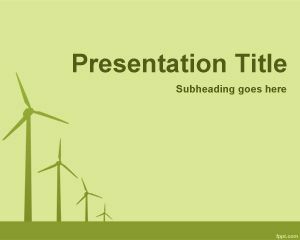 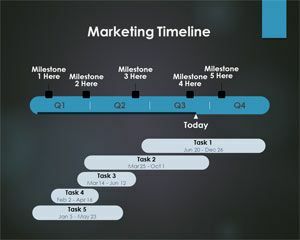 This PPT template can also be used for those looking for free Energy company PowerPoint templates. 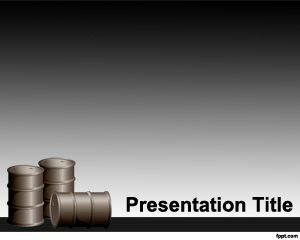 This is another free downloadable microsoft powerpoint web site templates.